From simple starter homes to large six bedroom mansions, Adept has designed many hundreds of new houses. We offer our bespoke service to both individuals in the building of a single dwelling and developers involved in large housing estates. 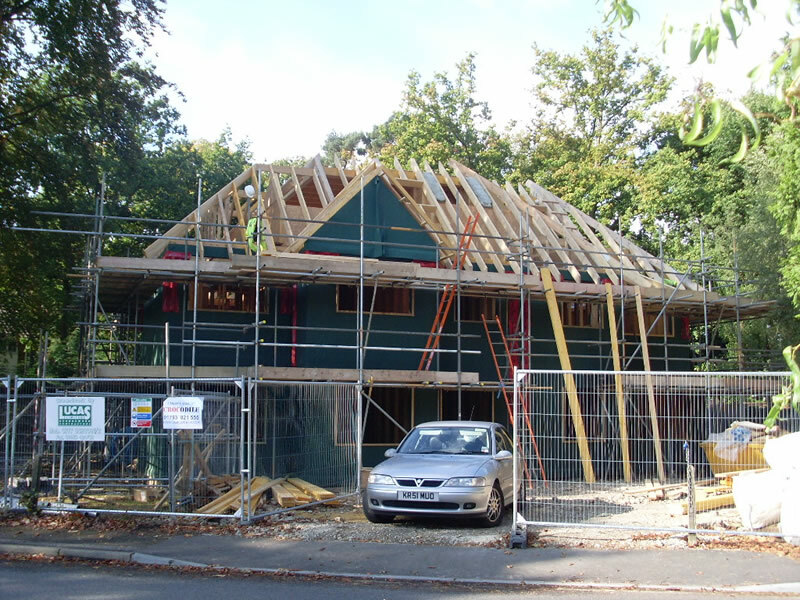 We have provided structural designs for the houses on large new estates across the UK. Our clients include major housing developers, such as Charles Church, Persimmon Homes, Barratt Homes and Taylor-Wimpey. Timber frame construction is now a regular and established method of building houses in the UK. Utilising engineered timber we provide efficient structural designs allowing economical and long lasting buildings to be erected faster than traditional masonry designs. Our timber frame designs meet all of today’s structural, thermal and acoustic requirements, while off site manufacture produces consistent quality and dramatic reductions in construction time.